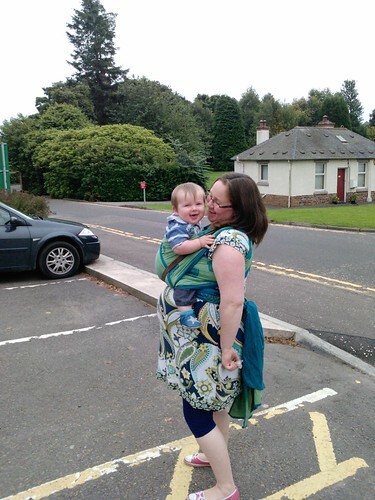 Does anyone know if I can safely use an Ellaroo Wrap to carry my 15 month old on my back? Should be fine! If you're worried is there a sling meet near you? There's a new one starting next month but I'm inpatient! Pumpkin&Piglet wrote: There's a new one starting next month but I'm inpatient!